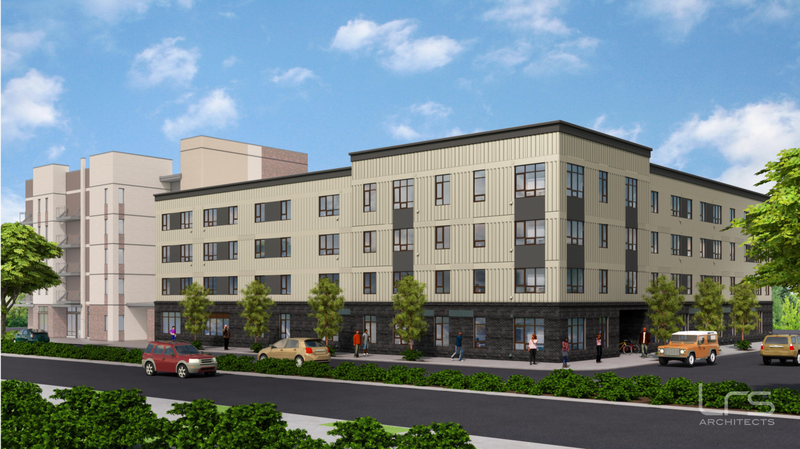 Built adjacent to the existing and occupied Magnolia Apartments, Magnolia II will add 50 more units of affordable housing to Portland’s inner NE neighborhood. The four-story, 46,000 sf new apartments will include 9 ground-level parking stalls and common areas such as a patio and outdoor play area. The project has a 30% MWESB utilization goal, and we are currently on track to exceed this goal.